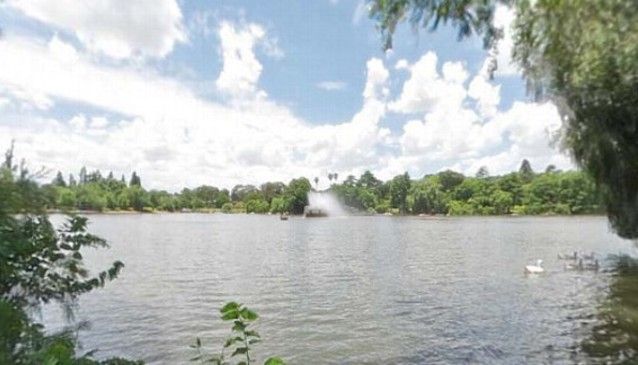 Zoo Lake is a popular spot for picnicking, walking your dog or taking a leisurely boat ride. The Coronation Fountain, which is a heritage symbol, is definitely worth seeing. And, floating past it on a rowing boat, is a great way of relaxing. It has its own information centre and has one of the popular African themed restaurants, Moyo. The Zoo Lake Sports Club is another favourite with residents, offering a variety of sports amenities, a restaurant and pub. Annual events such as Jazz on the Lake and Carols by Candlelight take place at this social, yet natural, hang out. Monthly events include the Artists under the Sun exhibition, while entertainment consists of Moyo, one of South Africa's most popular restaurants, as well as Zoo Lake Bowling Club, where friends and members catch up with a few pints.